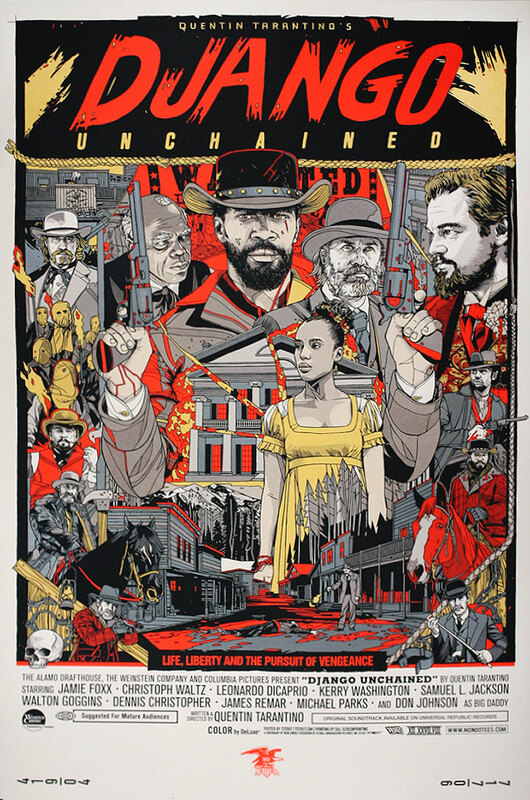 Released in March 2013 as part of Mondo's Oscar Night series. There was 700 produced with an inital price of $60 each. There was also a variant edition which had a 290 copy run and retailed at $110 each.